I’m trying to embrace every long summer day before they’re all gone. Let’s hit the pool and the farmers’ markets and make the most of these hot-weather days. To that end, I’ve rounded up twenty-five salads, main dishes, sides and desserts featuring ripe summer produce. 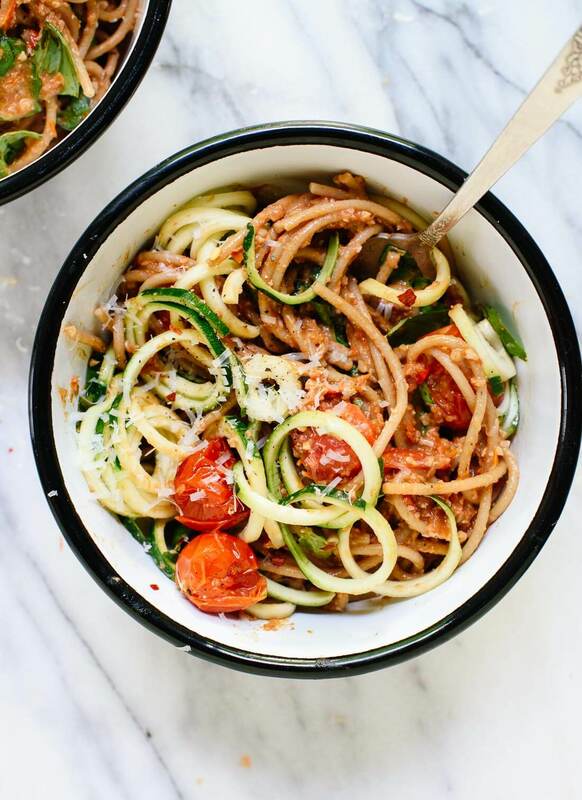 Hurry and make these fresh summer recipes while you still can! I struggled to keep this list at a reasonable number, so be sure to check out my full summer archives and summer recipes Pinterest board for even more summer recipes. I’ll be back with more new recipes later this week! 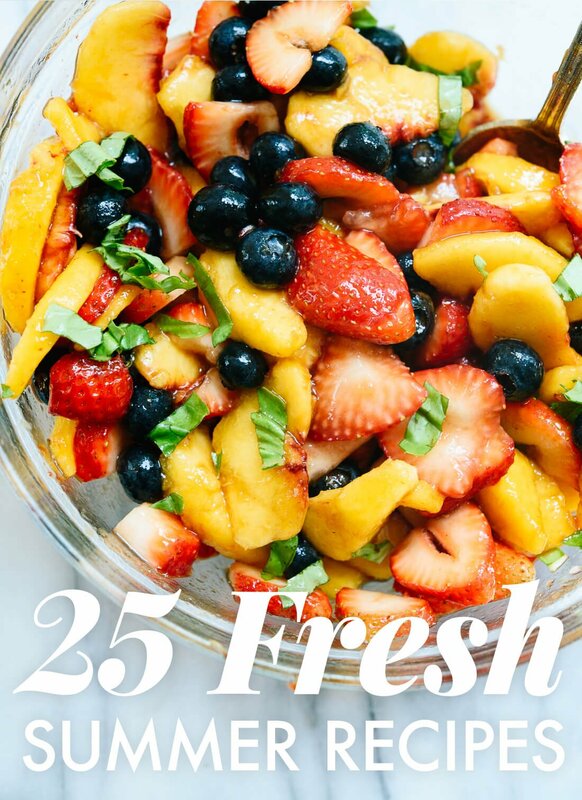 The post 25 Fresh Recipes to Make Before Summer Ends appeared first on Cookie and Kate.